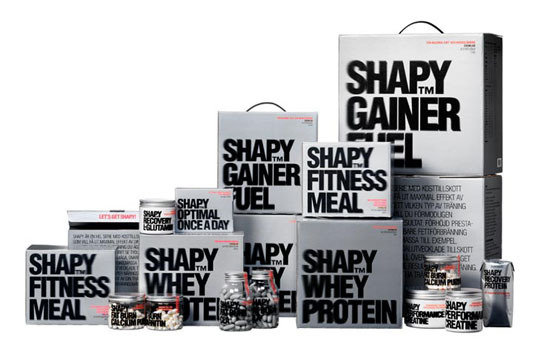 I love the energy that this packaging evokes, so fitting for it’s category. 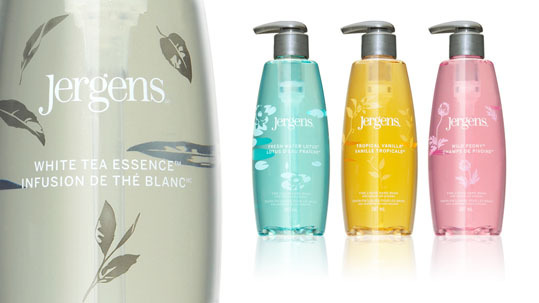 Nice clean, upscale packaging for Jergens fine liquid hand wash. 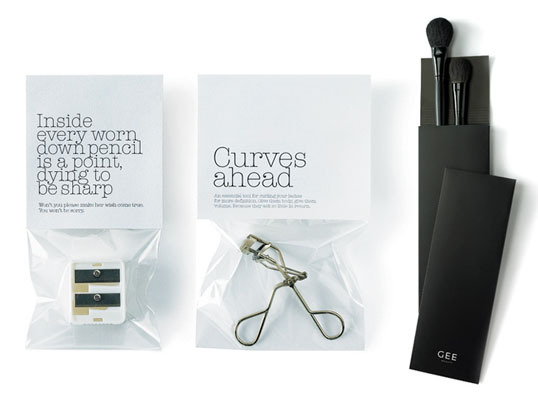 Designed by Toronto based Brand&Tonic. 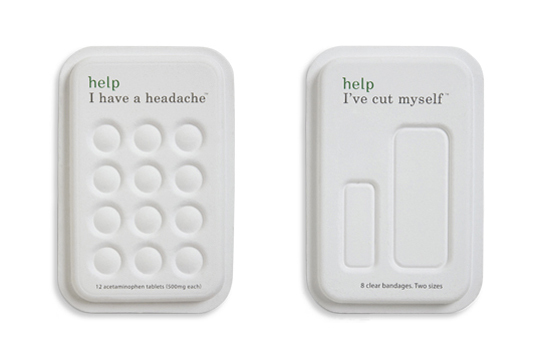 Help Remedies uses witty writing and 100% recyclable moulded paper pulp to make their health products friendly and welcoming. 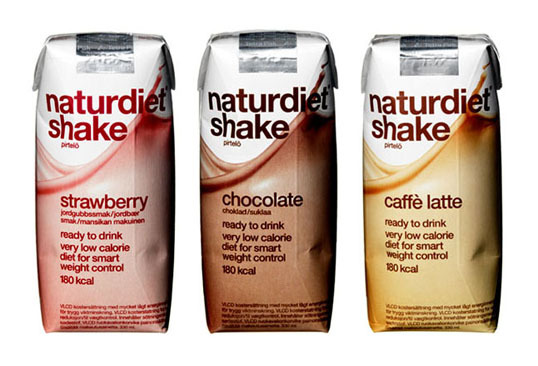 Their simple design makes these products stand out from the sea of over designed packages in your typical drug store. “While some health problems are large, complicated and frightening, most aren’t the end of the world. A kind word and a little help can get you on your way again. Help Remedies was created to make solving simple health issues simple. We find the best solution there is, and take away everything else. By stripping away some of the complexity and fear mongering of the health industry, we hope to make the category friendlier and more accessible, and in doing so empower people to make their own health decisions. 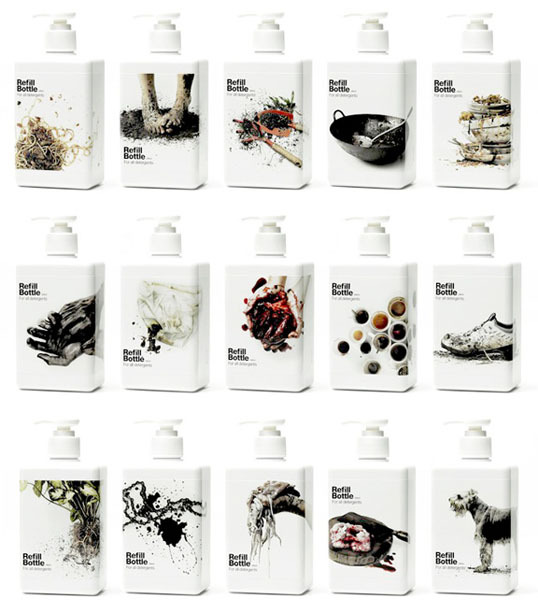 “We encounter dirt every day, as well as run-of-the-mill designs for cleaning products. Cleaning liquids off the shelves come in packaging that are either too gaudy or boring. Until now. There is a sizeable number of consumers who appreciate products that have differentiation and are aesthetically pleasing to the eye. After all, what we buy reflects, in many ways, who we are.